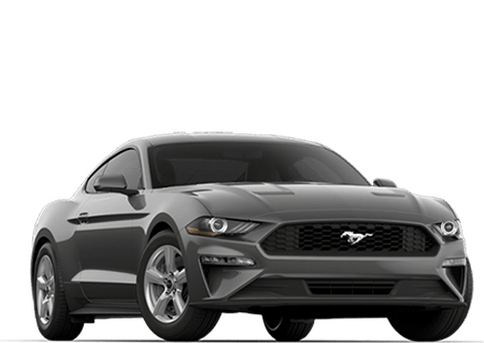 If you’re looking for an incredible experience the next time you need to buy a new or used car, or are just looking for a dealership that offers auto repair and vehicle maintenance, visit us at LongHorn Ford in Mineola. 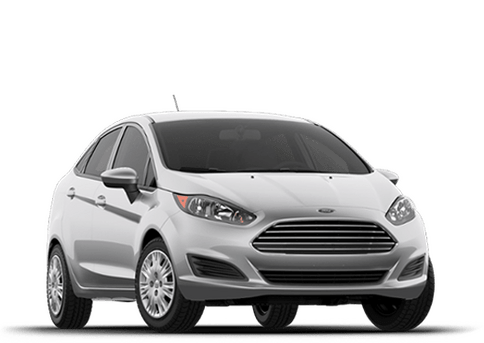 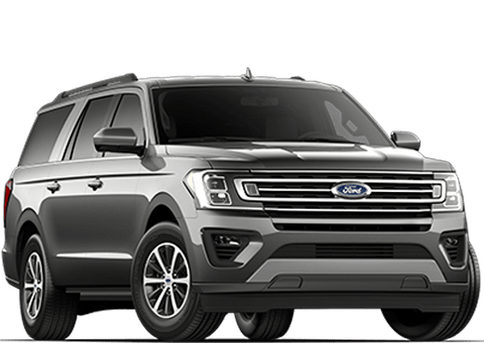 At LongHorn Ford, we carry a large inventory of new Ford vehicles and a wide variety of used cars from all sorts of different manufacturers so your choices are almost endless. 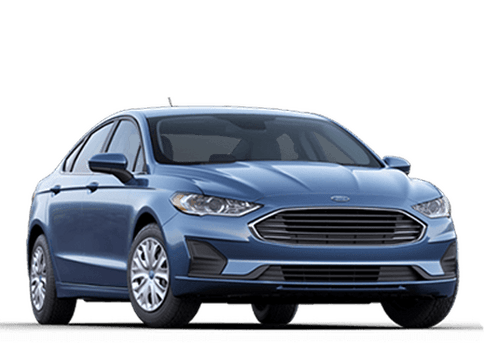 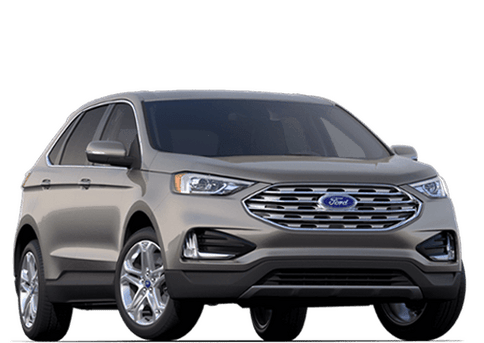 LongHorn Ford is located in Mineola, but we also sell new and used cars to drivers in Lindale, Quitman, Tyler, Longview and Winnsboro, TX so no matter where you live, you can always make a short drive to LongHorn Ford to get the best deal on a new Ford. 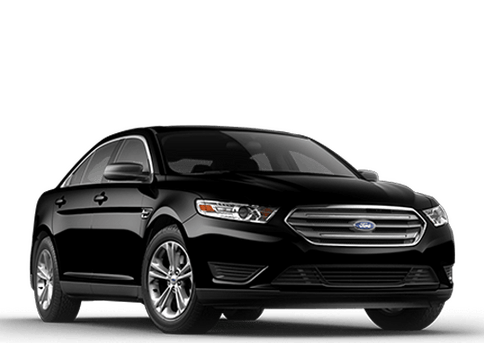 We also provide professional auto repair and vehicle maintenance. 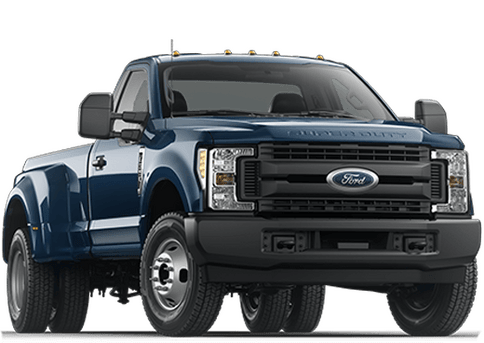 If you are looking for Ford accessories, we can also help you there. 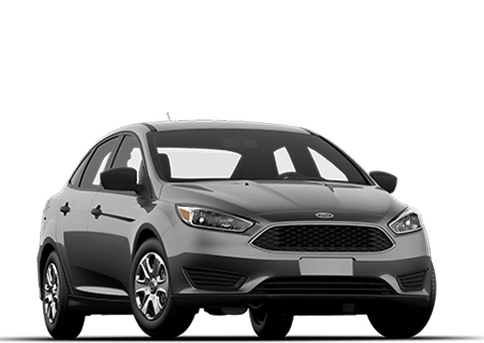 We have our own accessories shop right here on site so you can find exactly what you’re looking for to add a little personal touch to your new Ford. 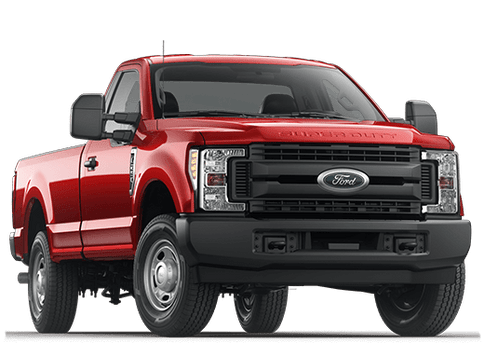 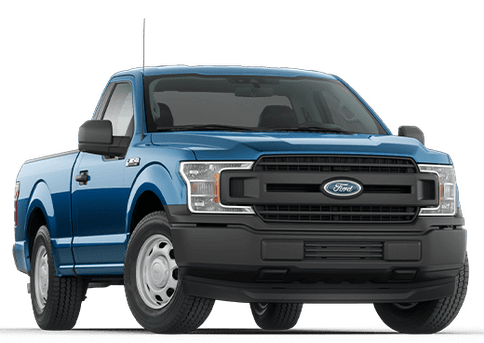 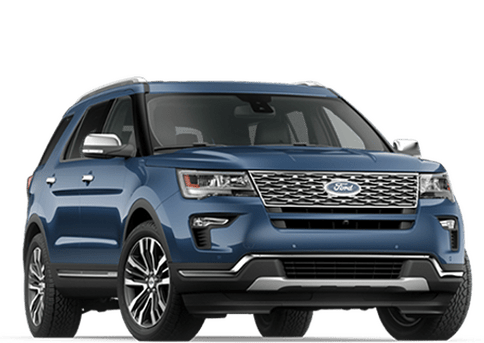 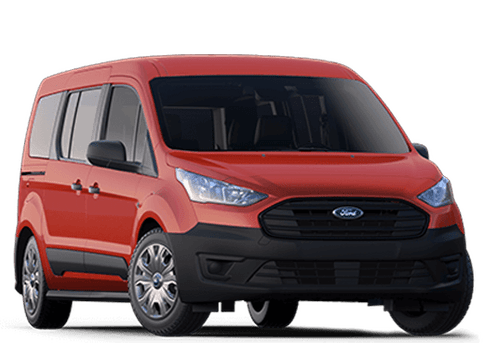 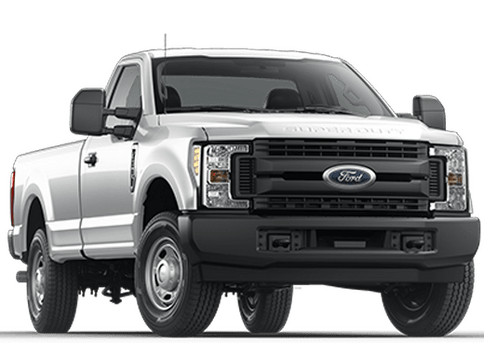 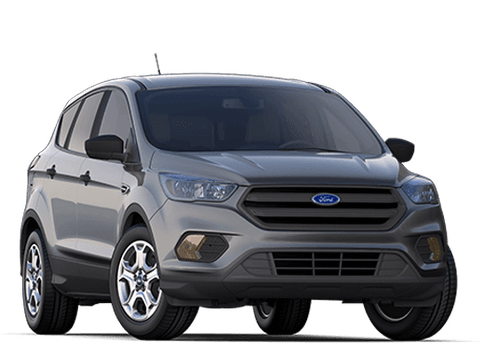 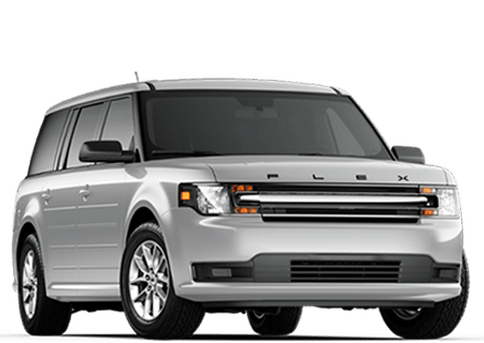 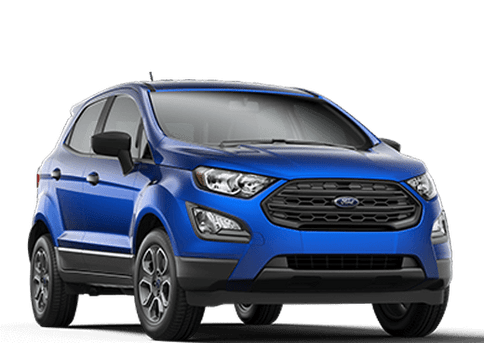 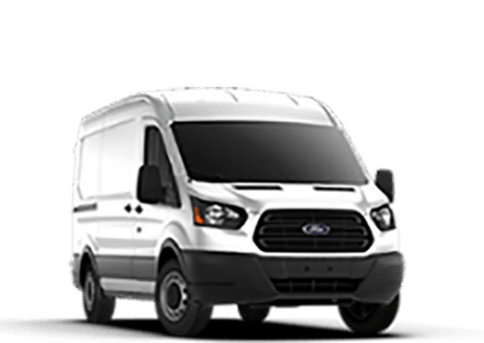 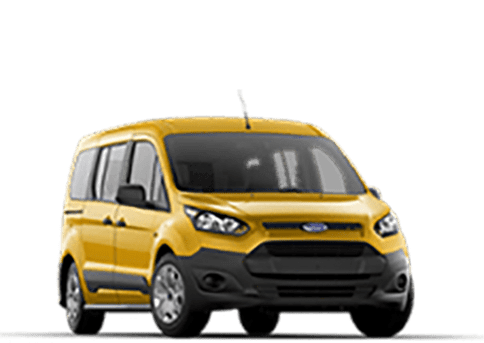 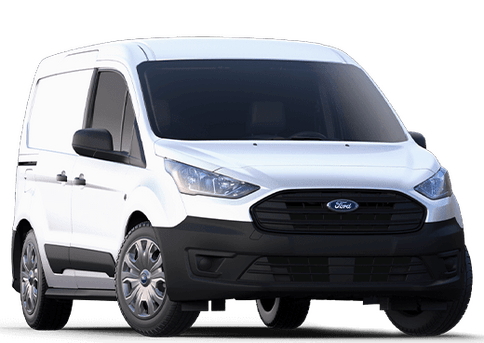 Our extensive selection of new Ford vehicles in Mineola gives you many vehicles to choose from including local favorites like the Ford F-150, Ford F-250, Ford F-350, Ford Explorer, Ford Edge, Ford Escape, Ford Mustang, Ford Expedition and Ford Fusion. 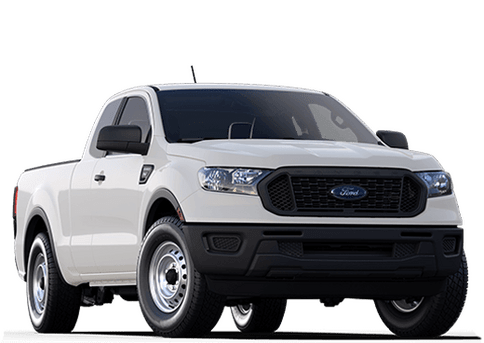 We also sell Tuscany Custom Ford trucks if you are looking for a new truck that offers even more luxury features, style and comfort options.